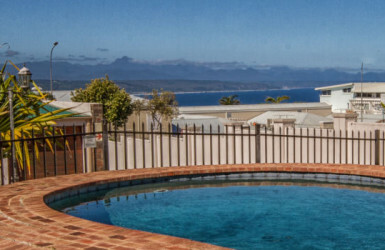 Little Stint is a ground-floor fully equipped self-catering holiday apartment in Plettenberg Bay on the Garden Route of South Africa. 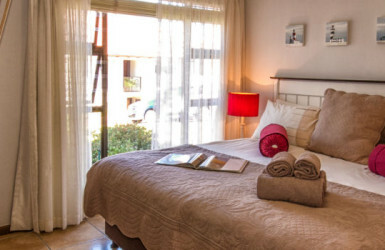 Affordable rates from R295 per person. This inviting ground-floor has two-bedrooms- – one with extra large double bed and one with single beds, main en-suite with bath and hand held shower and 2nd bathroom with full shower. 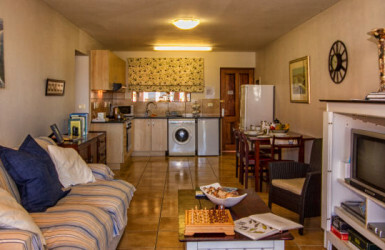 It is the perfect accommodation for all ages including families with young children. 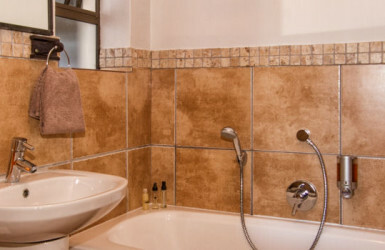 Accommodation is offered for Short and Medium length stays. 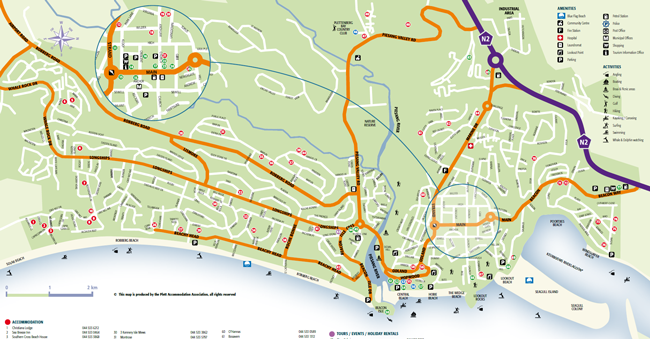 Being close to town with its many shops and restaurants, easy distance to the many beaches that Plett boasts of, as well as easy access to the N2 should you wish to explore further afield, this is the perfect choice of accommodation. The complex is electric fenced with a remote controlled access gate. Parking is available free of charge right outside the apartment. The open-plan kitchen is fully equipped with fridge/freezer, full size built-in stove with grill and oven and all that’s needed for your home-cooked meals. Need to do some laundry? There’s a fully automatic washing machine and a secure clothes drying area. The North facing lounge/diningroom has TV with selected DSTV channels there is a DVD player and a selection of DVDs, there are games, books and magazines as well as a selection of well-chosen “coffee table” books which will introduce you to the extensive beauty of South Africa and the local surrounding areas. 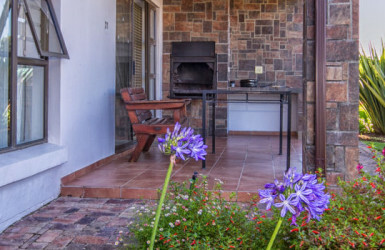 The sunny patio beside the garden has a built-in braai to enjoy the traditional South African favourite – the “braaivleis” (barbecue) or just enjoy your meals out in the open on the patio. The complex has a fenced swimming pool so you can enjoy relaxing at the pool-side or taking a dip.